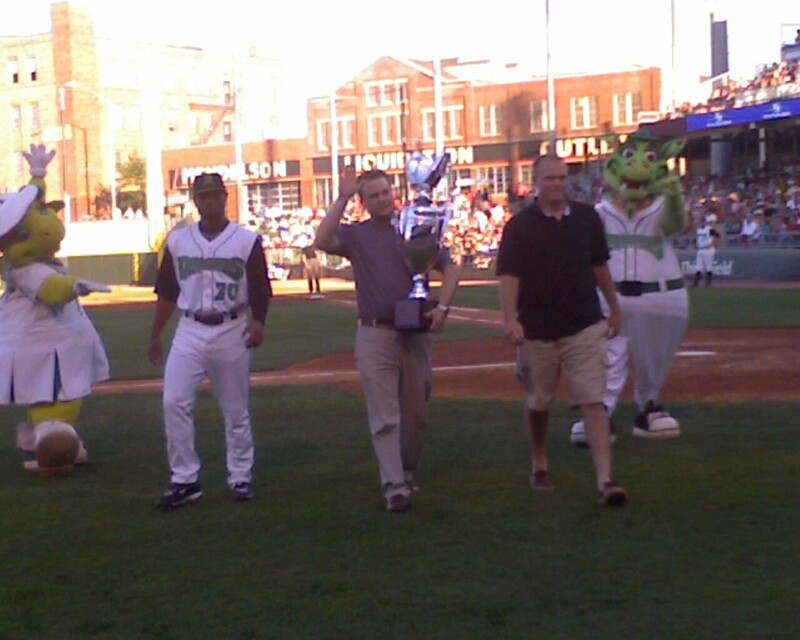 A big congrats goes out to Dayton Dragon players Cameron Satterwhite and Jacob Johnson for being selected by the fans as players of the month for June. The two were treated to an outing at McDonald’s today to meet the media and fans. The Dragons second half will continue tomorrow against the Great Lakes Loons before hitting the road for six games.